Welcome to the Show Your Stoff Blog Tour. 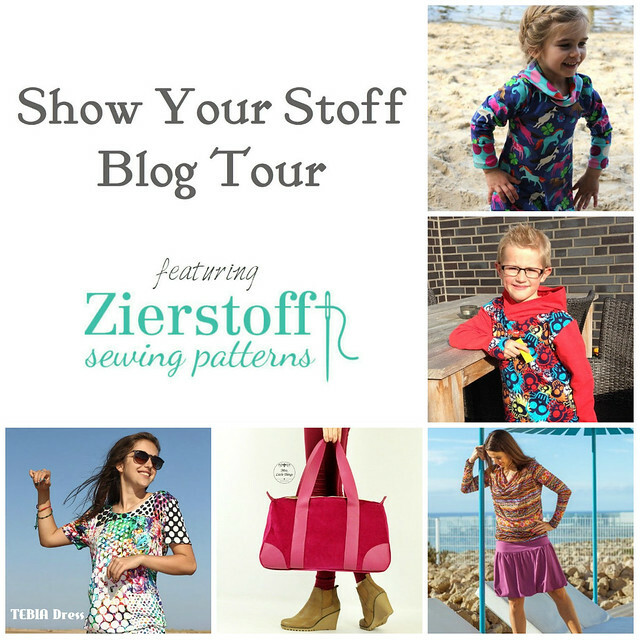 This week over 25 bloggers are joining me in a showcase of Zierstoff Patterns. 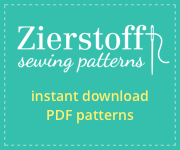 With Zierstoff‘s wide range of patterns there will be a little something for everyone, and you can make these pattens your too with code MahlicaDesigns30 to save 30% off patterns during the month of April. I’ll be posting here daily with teasers and links to each day’s bloggers and showing some of my newest Zierstoff makes too. 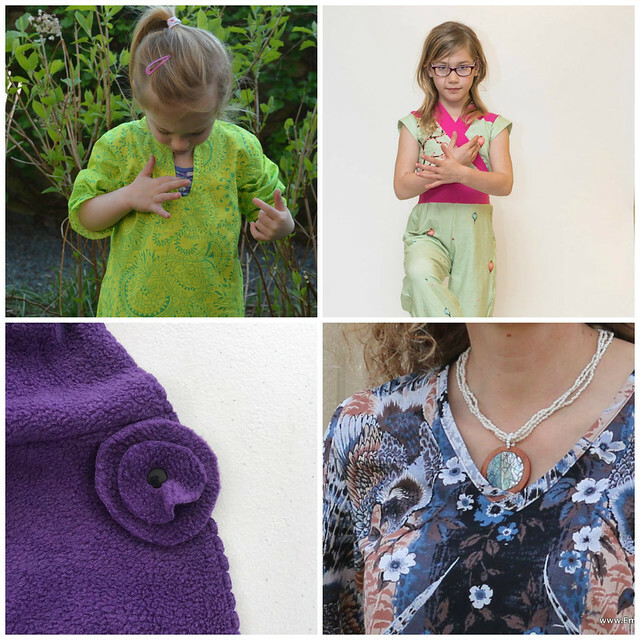 Thursday April 13- Very Blissful, Sew A Piece of Joy, Zowie Zo, Nina Makes, Thread and Scissors. As always, thanks for visiting the bloggers on the tour. Zierstoff Patterns provided the patterns for the tour bloggers to use, no strings attached.